This is a given obviously, but if you consider it or look at it too much… its kinda gross. But it’s totally amazing. Up your breakfast game with this Australian combo. This brings back amazing memories of when I was a kid and I didn’t know what calories were and I wasn’t aware of just how big my thighs can get. Sitting in the back seat, stealing your siblings chips and dipping them in your shake… heaven. Again not such an awful or shocking combo, but the best way to enjoy a night out at the cinemas. If you pour those maltesers in when the popcorn is still warm, and it melts.. Oh god I am salivating. Seriously skeptical about this one, as its come from our odd American friends. Swap out Cheetos for our version, Twisties, you have just removed the nutritional value of your greens at dinner. A Vegan’s heaven… the best accidentally vegan product dipped in my life (peanut butter), truly amazing. I know what I’ll be snacking on this evening. If you haven’t drizzled maple syrup over those crispy sweet potato fries then you haven’t lived. Don’t roll your eyes, the savoury of the cheese and the sweet of the chocolate are a truly amazing combination. Make a toastie out of the combo or melt it on top of your cheese pizza, you’ll thank me later. Sweet and savoury is a combination that is all over this list, this can apply in so many ways. Make it a sandwich, put it on your bacon burger, just dip the crispy bacon into the peanut butter tub. So many options. The chilli in the salsa slathered over the slice of a green apple, makes it a great alternative to the Doritos. Just try it pleaseeee. Dip heaven, just crack that tub of Nutella open and go for gold, again opposites attract. Truly amazing. 2 minute noodles and cheesy goodness. Every broke students dream, make up those noodles, add that cheese in, zap it in the microwave and bam. Cheesy noodles for less then $2. I am still skeptical about this but it is everywhere! Drizzled over all different flavours, it brings a level of smoothness to the ice-cream. 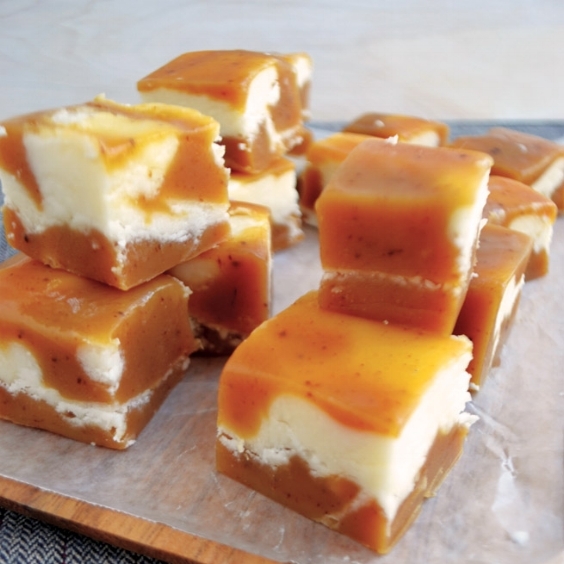 This doesn’t surprise me, imagine spreading goats milk cheese on a caramel bite or mixing it into your favourite caramel slice recipe. The sour would totally compliment the overload of sweetness that is caramel. Adds a silken texture and brings a new level of richness as the chocolate and cocoa hides the flavour of avocado. Moose, Cake, so many options!